Everyone knows the feeling after a bad night’s sleep, from irritability to unproductivity, but longer lasting sleep disruption can have a much more significant effect on both our mental wellbeing and our physical health. Regular poor sleep increases the risk of obesity, heart disease and diabetes, and can lead to shortened life expectancy. 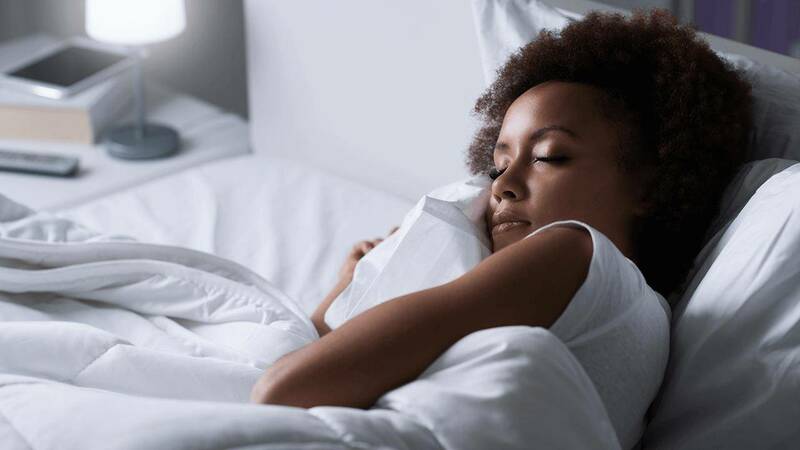 A number of factors can affect sleep, and not surprisingly patients experiencing musculoskeletal difficulties can find this a considerable hindrance to their ability to sleep. This sleep disruption can, in turn, make their ability to manage their pain more difficult.